Dr. Shawn is now approved by the Florida Department of Health with medical marijuana certifications. 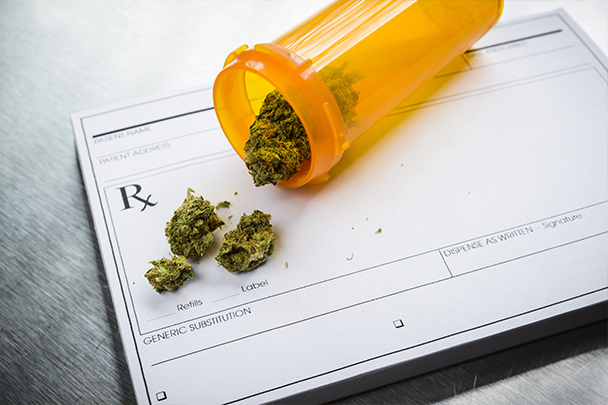 Following your consultation with Dr. Shawn, he will enter you into the state’s medical marijuana registry and then the patient must apply for a medical marijuana card. The fee for medical marijuana card is $75 (make check payable to the Florida Department of Health). A passport photo will need to be provded for your medical marijuana card - please bring to your consultation. According to Florida Department of Health, receiving the medical marijuana card can take about a month. When you come in to see the doctor please bring all medical records available to you in order to help process your Florida medical marijuana card. We can always get medical records for you if you need the assistance. Initial consultation fee with Dr. Shawn is $250. Give us a call at (954) 442-3434 or fill out our contact form. What do I bring with me to the initial appointment with Dr. Shawn?